Victims of domestic and sexual violence need access to health care. 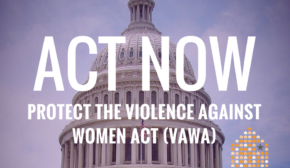 We are concerned the Senate bill would put health care coverage out of reach for countless victims of violence and jeopardize their health and safety. 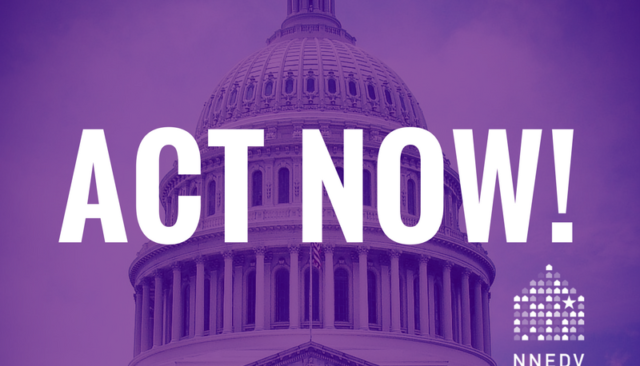 Tell the Senate: Protect Our Healthcare NOW.